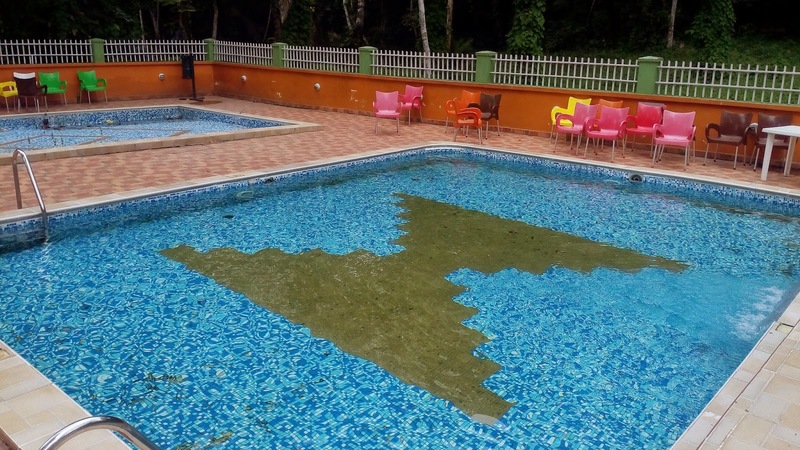 LOCATION: IKGOSI EKITI, EKITI STATE NIGERIA. 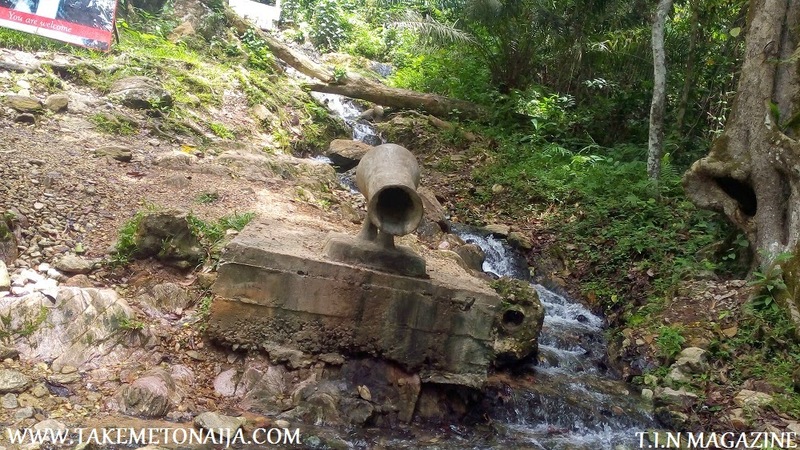 Ikogosi warm spring is located in Ekiti west Local Government area of Ekiti state Nigeria in a valley from the surrounding hills at the warm spring. 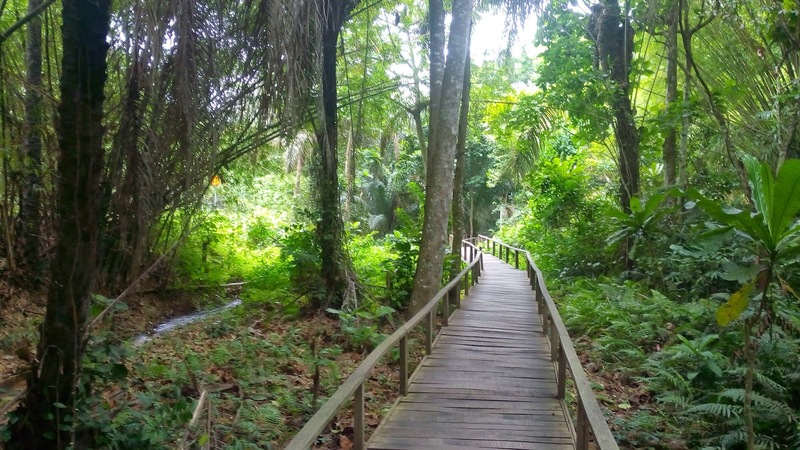 The Vegetation at the spring which is highly thick forest with natural and rich vegetation that is closely maintained and protected from arbitrary deforestation. 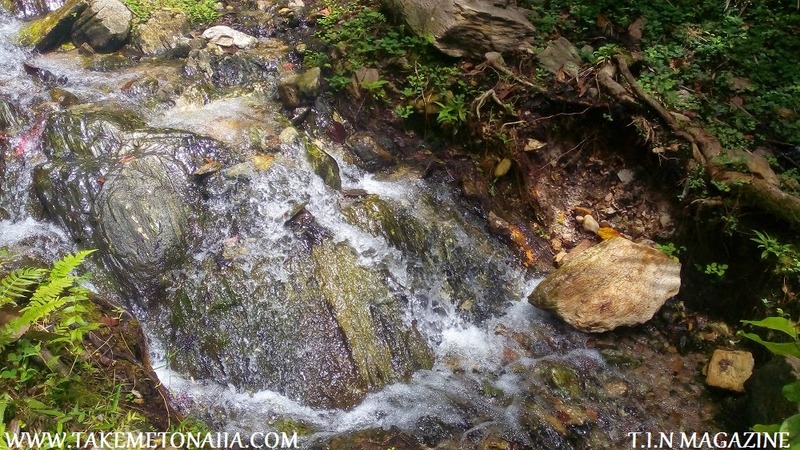 The area covered by the spring is about 31.38 and it is highly protected from erosion by tall and evergreen trees. 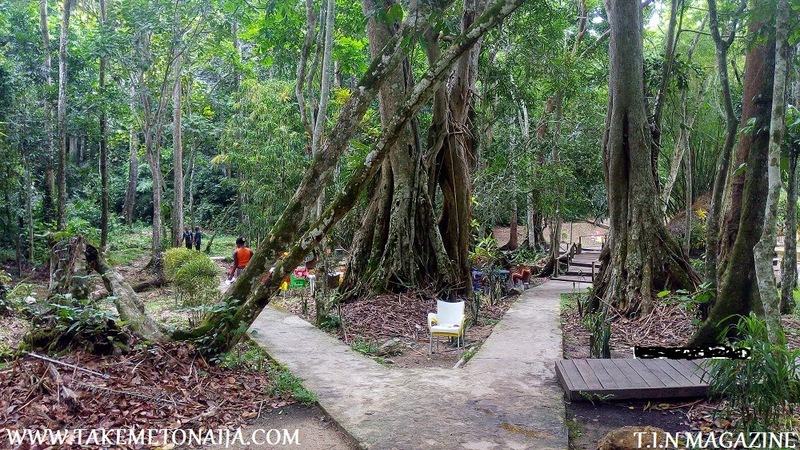 The trees also serve as a sort of canopy under which tourists could stay during the dry season and sunny days. The undulating topography of the area and the symmetry of the surrounding hills add more to the aesthetic beauty of the spring. Historically, there has being many version concerning the history of the spring and one of such version is that both springs (Warm and Cold) were wives of the same husband who turned to springs water in the wake of rift and rivalry between them. The hot and ill-tempered first wife believed to have turned to the popular warm spring while the cool-tempered second wife turned to cold spring water. The husband became the undulating hills that encompass the springs. It is well established that some of the Villagers still worship the springs as their deities. Another version of the history has it that a hunter discovered the spring during his hunting expedition. After that the people of the community then discovered that the warm water is therapeutic and that it cures many diseases. 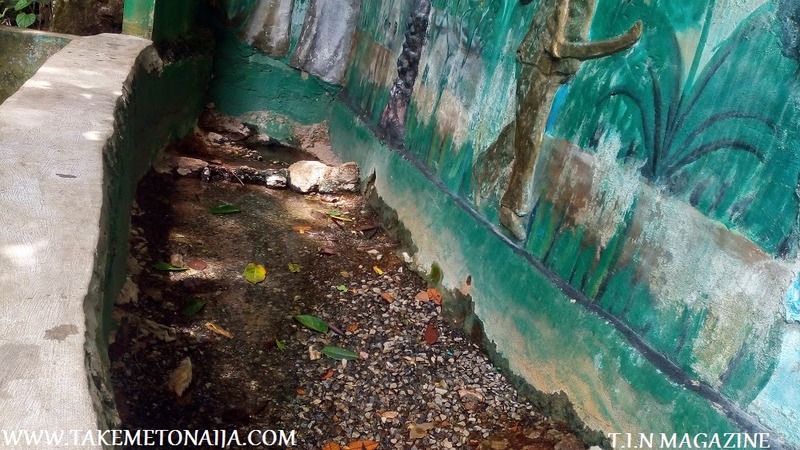 That made them to start worshipping the water and it continued till 1960s when the late Nigerian educator and author Tai Solarin heard about the spring and he brought his student to the site for a tour. After the tour Tai Solarin started publicizing about the warm spring before Rev. MacGee of Baptist church arrived to build student camp near the area. It was Rev. Macgee who built a chapel which is the conference hall and the hostels which is now the camp chalets at the resort. The scientific proof could not be wished away in favour of the traditional belief. The possible and plausible scientific explanation is that the deeper a body of water goes underground, the hotter it becomes and if by chance it is forced back to the surface through some earth fault, the temperature will be relatively high. The Baptist mission in the early 50s established a youth and conference centre and other conveniences on a hill adjacent to the warm spring area. This started attracting different people from far and near, even foreigner started visiting the centre as nature demands. 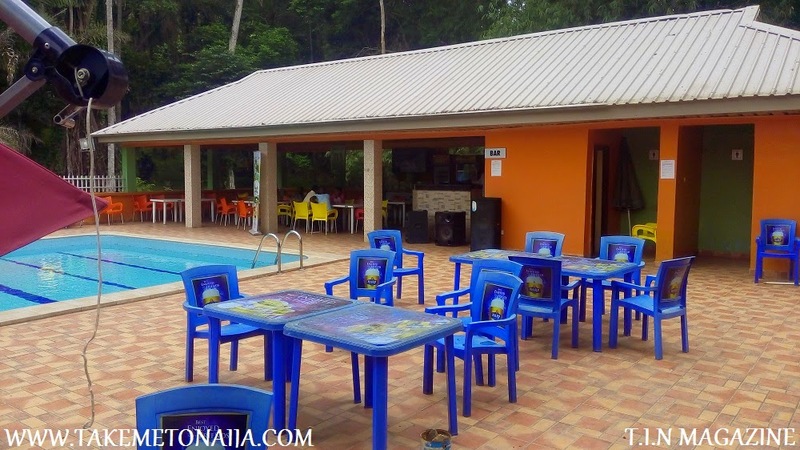 At the wake of 1978 however, the Ondo State acquired this popular tourist centre from Baptist Mission. 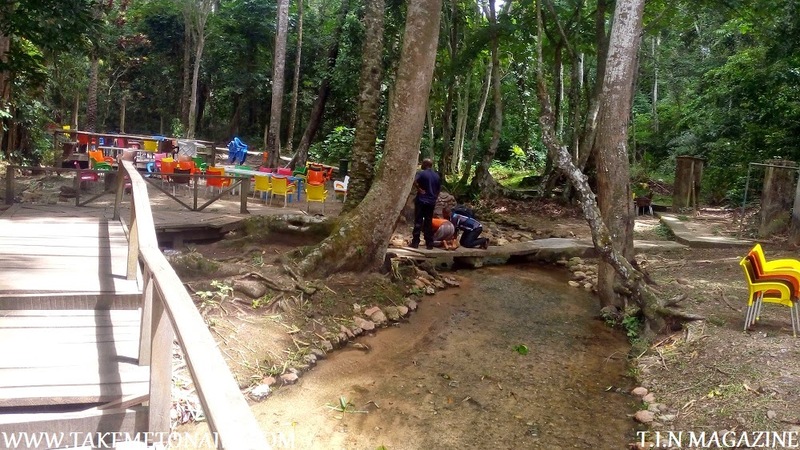 A few infrastructures were put in place by this Mission before the resort centre was acquired from them by the State government, but after the acquisition of the centre, however, both the federal and the state government has now focused attention on how to develop the centre to a modern tourist resort. 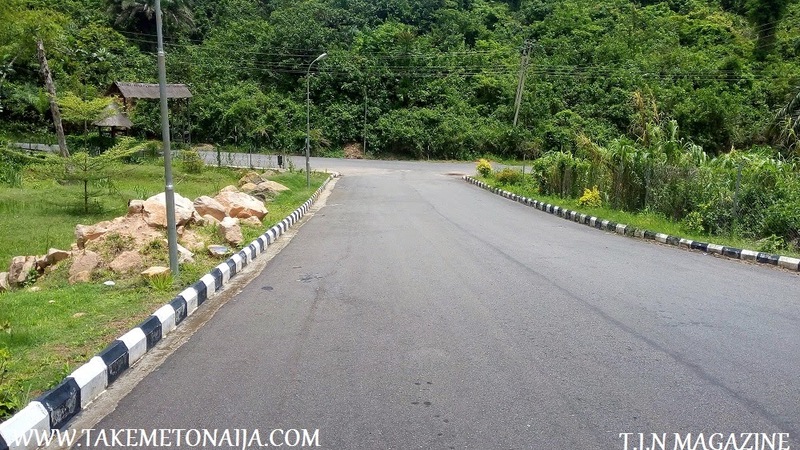 In the heart of Ikogosi, a small, quiet town with rich, local customs, in the Western part of Ekiti State (Ekiti Tourism Corridor), lies a warm spring which has now catapulted Ikogosi-Ekiti to national and international limelight. 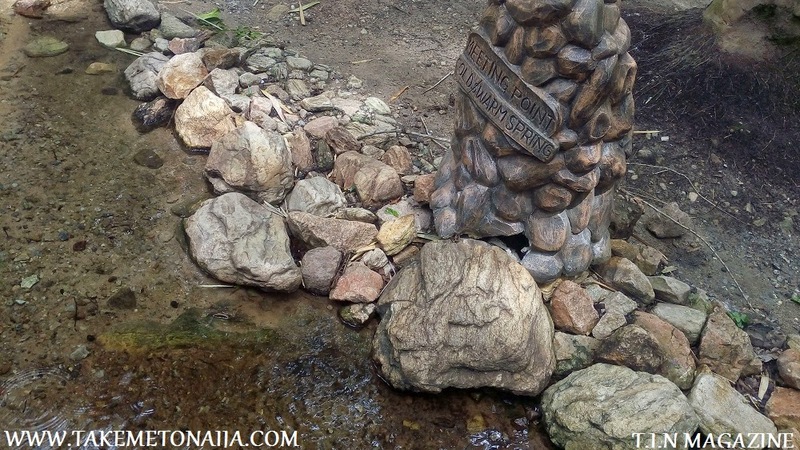 What is mysterious about the Ikogosi Warm Spring is the fact that, flowing side by side the warm spring, is another spring, a cold one. 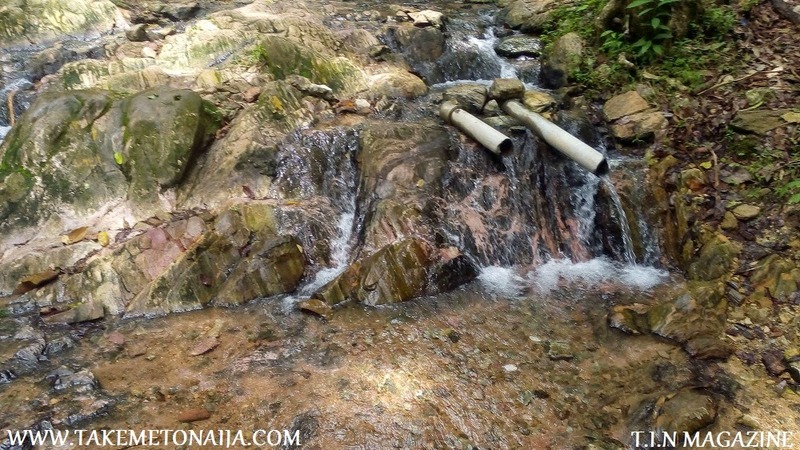 According to experts, it is a geological wonder to have such occurrence out of the same rock formation and this Ekiti flagship tourist destination is said to be the only one of its kind discovered anywhere in the world. 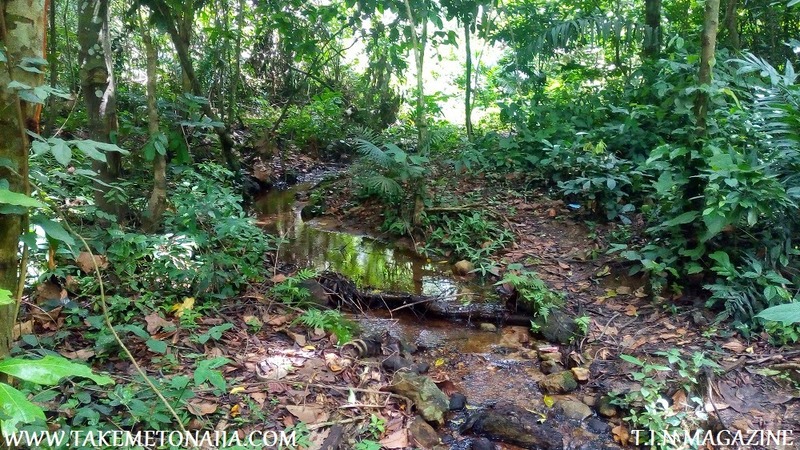 The warm and cold springs of Ikogosi originate from a close proximity, come to a meeting point, and flow onward together with each spring retaining its thermal identity. It represents another uniqueness and is the first of such occurrence in the world. The warm spring has a temperature of up to 70oC at the source and 37oC after meeting the cold spring. 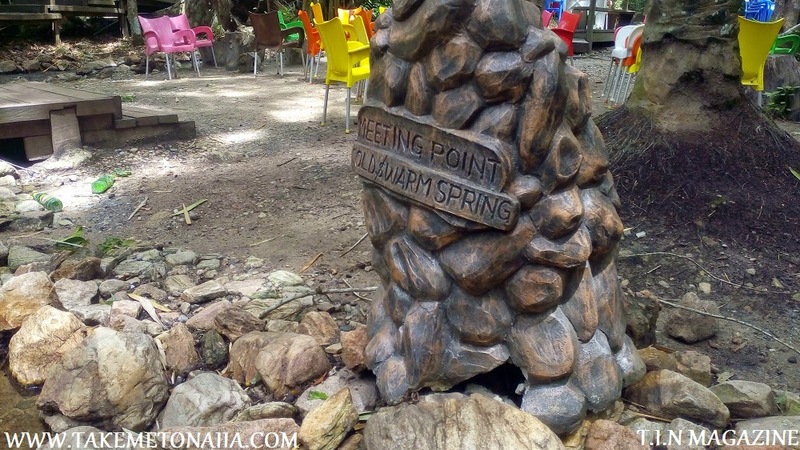 The meeting point of the warm and cold springs is a unique attraction to tourists. The springs sprout out and flow with a constant temperature and volume up to 150 litres/seconds from morning till night, at all seasons, all-year round. 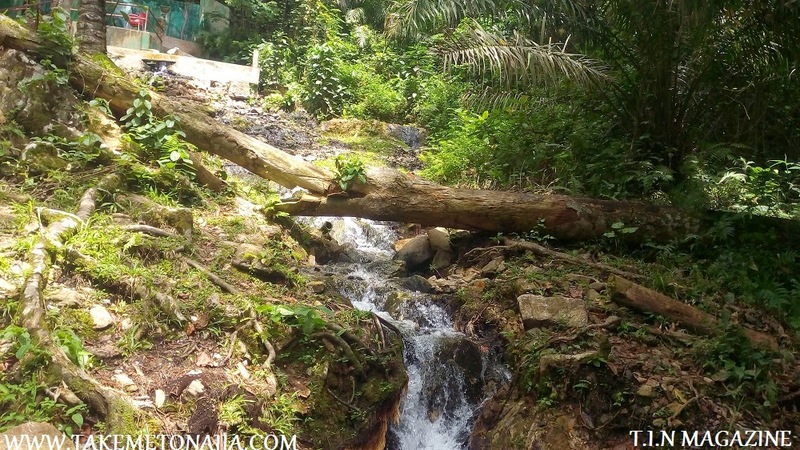 The whole environment of the spring has been deliberately left untampered with, for eco-tourism appeal while the source of the warm spring has been provided with a viewing structure for easy spotting by tourists. Strangely also, there is a tree and a palm growing from the same source at the meeting point area of the warm and cold springs. A wonderful work of Mother Nature! 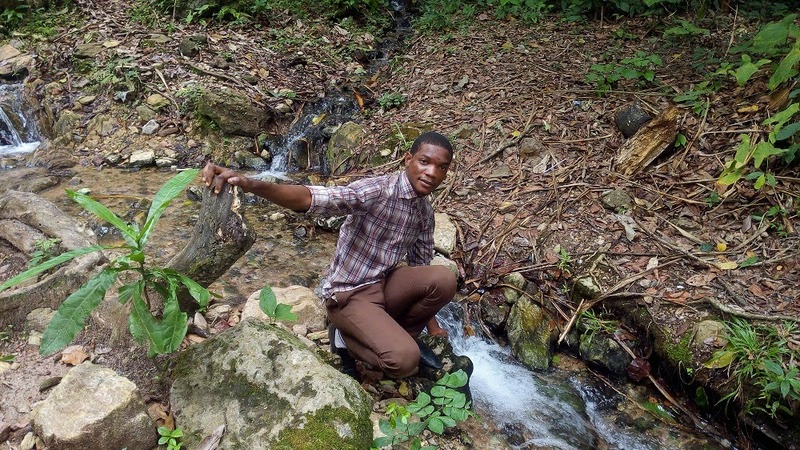 Another unique quality of the Ikogosi Warm Spring is its acclaimed curative power. It is widely-believed to have some kind of therapeutic effect which relieves body aches and all sorts of ailments. 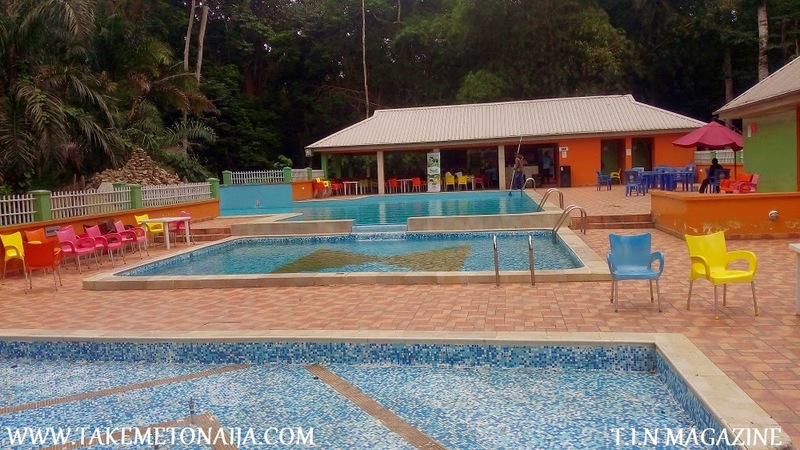 A lot of tourists visiting the place take advantage of the large warm water swimming pool provided for this purpose and other recreational needs. It is also the home of the 5-star Gossy Brand Spring Water bottled by UAC of Nigeria. Traditionally speaking, there are many stories from the indigenes of this town regarding the origin of the warm spring. A version of the stories rests more on the traditional belief of the people that both springs (Warm and Cold) were wives of the same husband who turned to springs water in the wake of rift and rivalry between them. The hot and ill-tempered first wife believed to have turned to the popular warm spring while the cool-tempered second wife turned to cold spring water. The husband became the undulating hills that encompass the springs. It is well established that some of the Villagers still worship the springs as their deities. The Baptist mission in the early 50s established a youth and conference centre and other conviniences on a hill adjacent to the warm spring area. This started attracting different people from far and near, even foreigner started visiting the centre to the the work of nature. 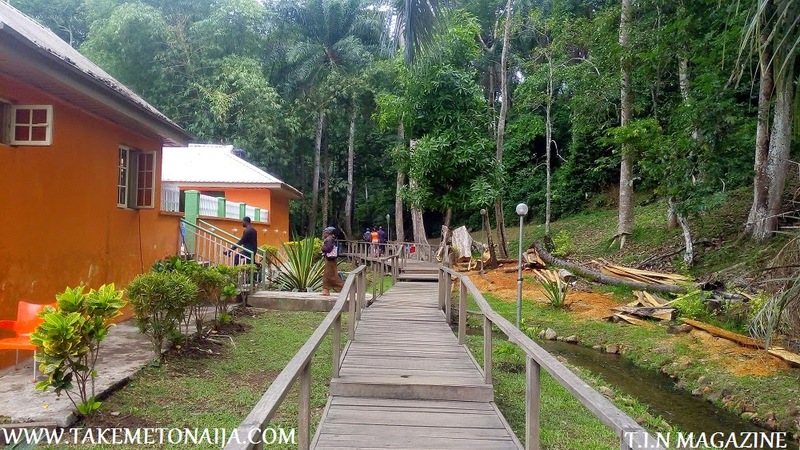 At the wake of 1978 however, the Ondo State acquired this popular tourist centre from Baptist Mission. A few infrastructure were put in place by this Mission before the resort centre was acquired from them by the State government, but, after the acquisition of this centre, however, both the federal and the state government focused attention on how to develop the centre to a modern tourist resort. There are a few legends surrounding the origin and discovery of the Warm Spring and have been passed down generations for centuries. One such myth says that the warm and cold springs were the two wives of a great hunter. One of his wives was said to be temperamental while the other was a quiet woman. One day, the two wives had a fight and after being rebuked by their husband, the temperamental wife changed to the warm spring while the quiet one turned to the cold spring. Another legend has it that a powerful hunter, while hunting for animals in the forest, first found the warm spring. After the discovery, he went to town with the story and the townspeople on learning about curative powers of the spring, started to worship the spring. 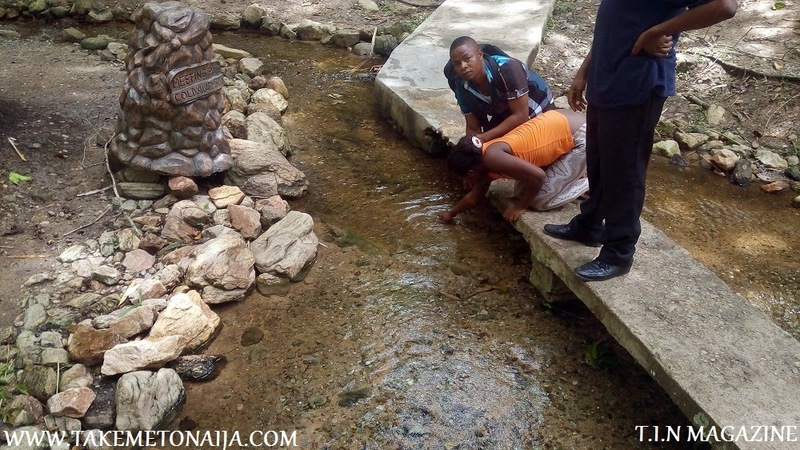 Whatever is the true situation remains to be found out as the story of the Ikogosi Warm Spring is told elsewhere and nothing might be compared to taking a trip to this serenity place to see things for oneself. 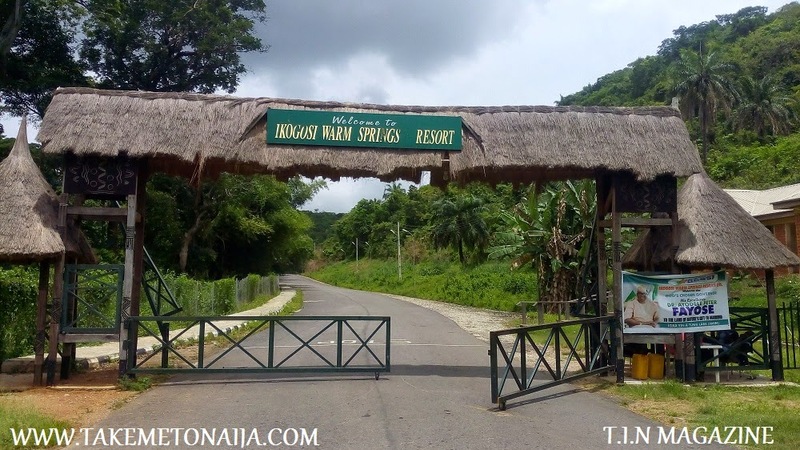 In order to give tourists and visitors a long-lasting experience, a well-landscaped 116-hectare resort is located around the warm spring at Ikogosi-Ekiti. The resort has one (1) Executive VIP chalet, three (3) VIP villas, twelve (12) western suites, seventy-five (75) standard rooms of different styles, themes and offerings and seven support staff quarters. All accommodation facilities are currently undergoing redevelopment to turn the place to an international standard resort. Other features include open green areas, brook walk lanes, waterways, relaxation spots, external area beautification, gated exclusive areas, secure general areas, etc. 11. Water & sewage treatment plants. The State government now seeks highly-discerning local and international investors to partner with, towards a choice destination providing quality services on a sustainable basis. A location where the whole world seeks to go.